Based in Finland, Toroidion was established in 2011 by automotive veteran Pasi Pennanen, who has 20 years of experience designing concept and production vehicles. 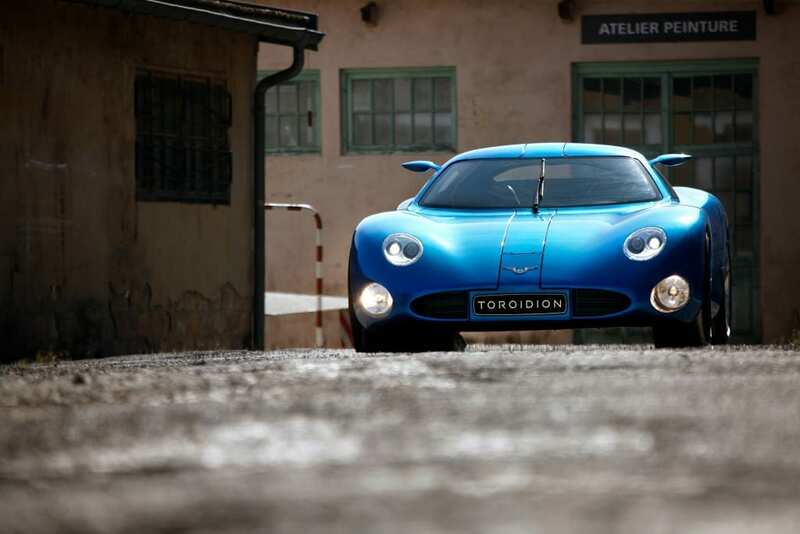 Toroidion’s strategy was to design a scalable all-electric powertrain that is easy to replace and can compete in long-duration events, such as the Le Mans 24. The result was the Toroidion 1MW Concept vehicle, unveiled in April 2015 by Prince Albert of Monaco. Produced entirely in Finland, the 1MW is the world’s most powerful all-electric supercar, with 1,341 hp under the bonnet.